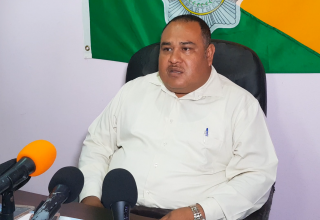 Attorney Arthur Saldivar has been in the spotlight for the last two months as his hopes of being the next Area Representative for Belmopan seems more unlikely as each day passes by. First he has to convince the party that has rejected him twice and whose leader has said he has a few screws loose. 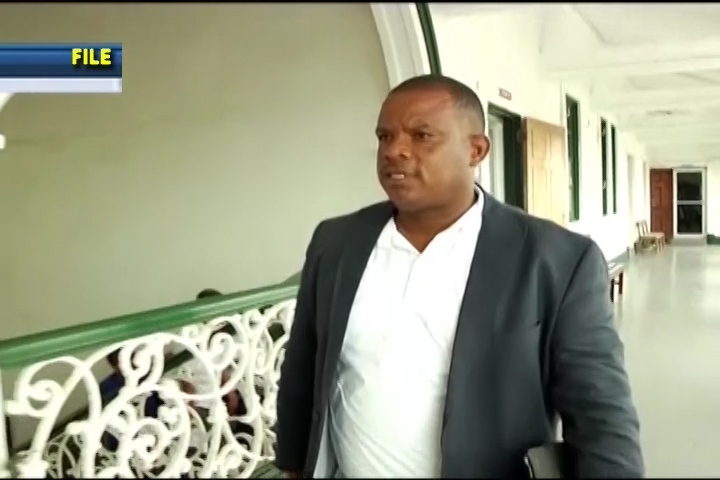 But he still wants to be a candidate on the PUP’s ballot for Belmopan. Today, the Secretary General of the PUP invited Saldivar to a meeting with the National Executive. In that meeting, Saldivar was given the opportunity to give a five minute presentation. Thereafter, he was asked to be excused while the National Executive determined his fate. Love News spoke with Saldivar while he waited. Arthur Saldivar: It’s a bit disappointing that we are here at this particular juncture given all that has transpired but the mature thing is to act always in good faith so that is why I am here. I don’t pay much mind to what people say. 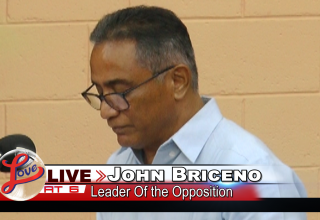 My focus is on representing the people of Belmopan. That is my singular focus. 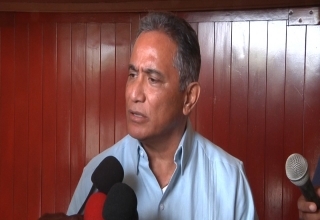 PUP’s Chairman, Henry Charles Usher would not say whether or not the party would allow Saldivar to run in the PUP convention in Belmopan. Henry Charles – PUP’s Chairman: In terms of Mr. Saldivar; the National executive did deliberate on his address and his application. Until we inform Mr. Saldivar of the decision of the National executive I don’t want to make it public at this time. In reference to the letter; the Attorney for Mr. Saldivar raised a number of issues. We don’t agree with the issues and certainly if those issues are raised in court we will certainly defend. Saldivar expressed his disappointment and said he has lost the ability to understand what democracy means. 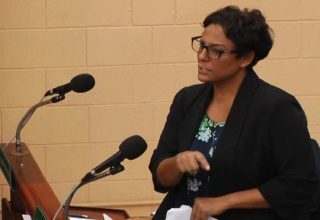 Arthur Saldivar: Again I want it to be abundantly clear that it is always my fervent hope that maturity and good sense prevails within the party that I belong to because this is really embarrassing. Embarrassing for an institution of the vintage of the PUP; the oldest democratic institution in the country to be behaving undemocratically. Not understanding the basic principles of due process which requires that natural justice be applied. Even if the goal post was being moved by this meeting that was being called today. It would be a farce because there were members that were there who were deliberating on the issue that should not have been there. They themselves have been tainted with bias having been a part of a legal proceedings before. This party is not a small party that is only limited to five or six people. This is a mass party with tens of thousands of members with an executive that is large. More than sixty people in its totality so it cannot be said that an objective group could not have been convened to deliberate on a matter of constitutional importance. There is a likelihood that Saldivar will be seeking legal action once again on the matter.